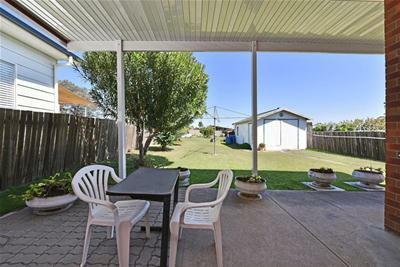 Look no further this beautifully maintained brick & tile home would be an ideal investment or first home. 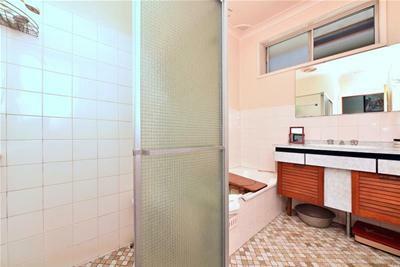 Renovate a little or a lot, the choice is yours. 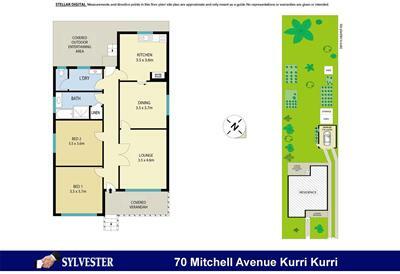 Set on a well sized 879m² approx. 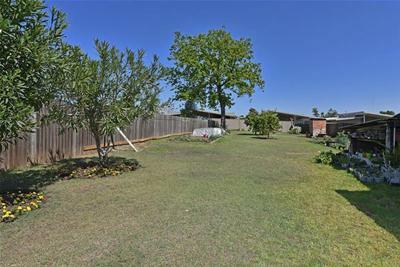 block with side driveway access to the back yard the property shows great potential for more. 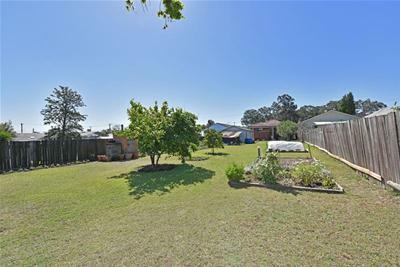 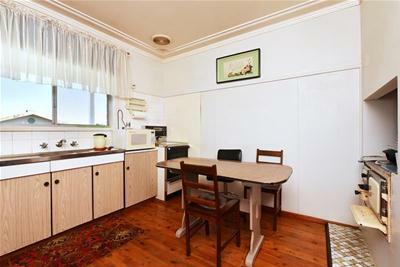 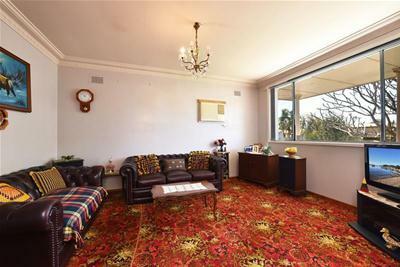 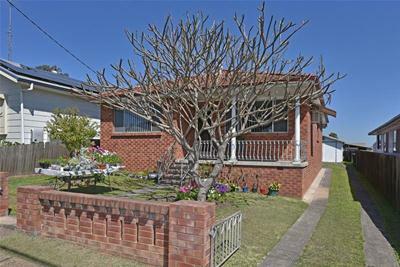 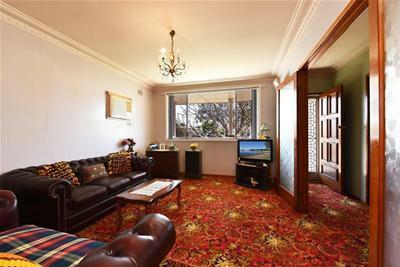 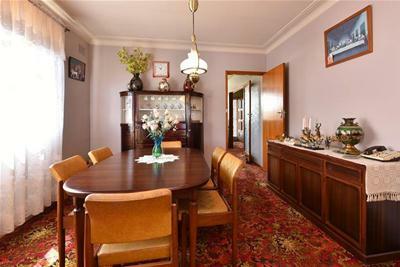 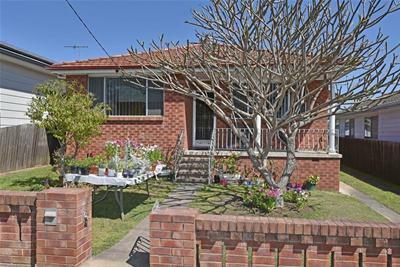 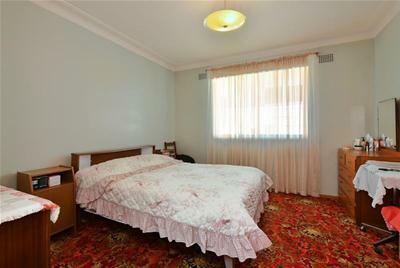 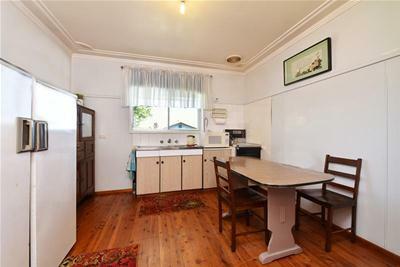 Great location just a short walk to Kurri Kurri CBD, schools, sporting fields & child care centres. 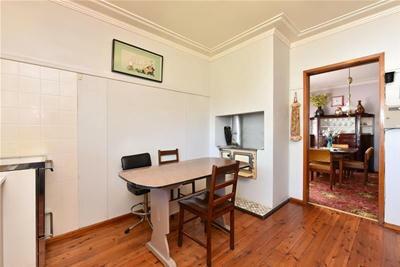 With the Hunter expressway less than 5 minutes away be anywhere in the Hunter in no time. 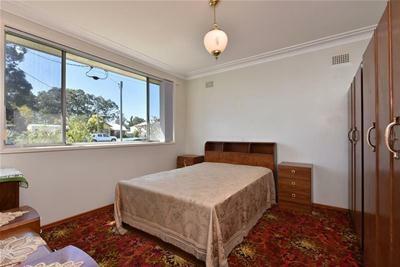 If you are looking to expand your property portfolio or are a first-time investor don’t miss out on this fantastic opportunity.